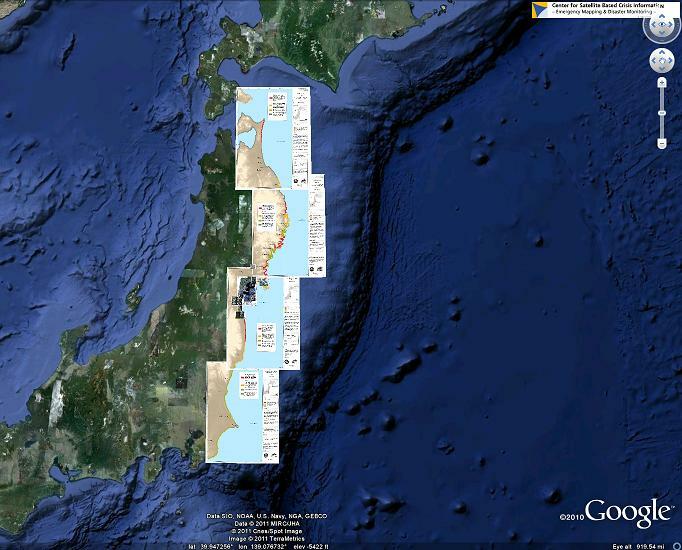 Satellite imagery and maps on Honshu earthquake and tsunami, Japan. 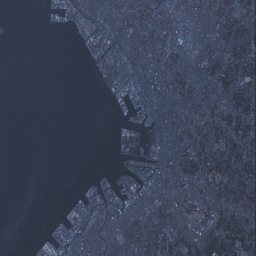 In the aftermath of the earthquake in Japan the German Aerospace Center (DLR) is actively involved in emergency mapping efforts in the frame of the International Charter Space and Major Disasters. Facebook / Weather Watch https://www.facebook.com/weatherPH Weather Watch of Philippines. Philippines weather watch uses facebook to disseminate information on tsunami.